A landmark new report claims that abortion is totally safe, which could have a big impact on the ever-growing debate about the subject. In the ongoing war between pro- and anti-abortion advocates in the United States, safety often comes up, with those in favor of abortion saying it is totally safe while those opposed arguing that the procedure creates tremendous risks to the mother, both short term and long term. Now, a landmark reports has concluded that the practice is safe, and is sure to generate plenty of controversy. The study, published in the National Academies of Sciences Engineering Medicine, is titled “The Safety and Quality of Abortion Care in the United States.” It examined the four major methods that are employed for an abortion: medication, aspiration, induction, and dilation and evacuation. Then they examined the health of the woman both before and after the procedure. They determined that abortions are overwhelmingly safe, and that complications are exceedingly rare. 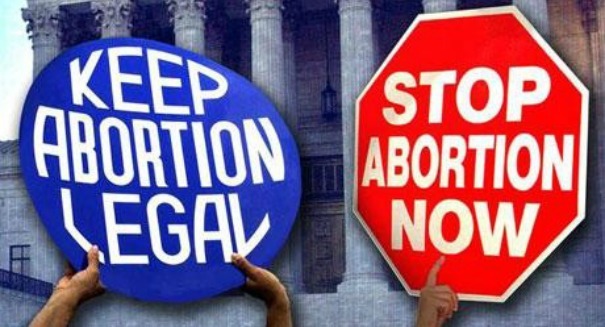 However, the report noted that state laws and regulations that make it harder to get an abortion can actually interfere with the safety of the procedure. They argue that such laws have no medical or scientific basis. “While legal abortions in the U.S. are safe, the likelihood that women will receive the type of abortion services that best meet their needs varies considerably depending on where they live, says a new report from the National Academies of Sciences, Engineering, and Medicine. In addition, the report notes, the vast majority of abortions can be provided safely in office-based settings,” reads the statement from the National Academies of Sciences Engineering Medicine.